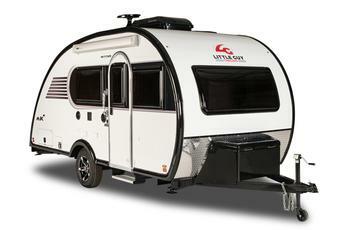 Liberty Outdoors is recalling 62 model year 2018 Little Guy Max recreational trailers, equipped with a Smart-Jack model power tongue jack. If the jack retracts or extends unintentionally, it can increase the risk of injury to those within the trailer or increase the risk of a crash if the jack moves while the trailer is being towed. Liberty will notify owners, and dealers will replace the power tongue jack, free of charge. The recall is expected to begin in February 2018. Owners may contact Liberty customer service at 1-877-545-4897. Liberty's number for this recall is LOR-001.